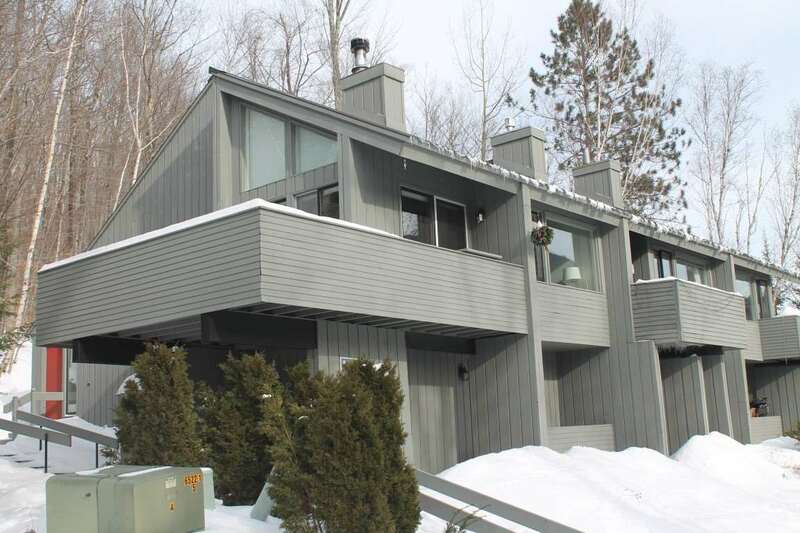 Have you always dreamed of owning a property with a great view of your favorite ski area? Now&apos;s your chance! Year round views can be had from this 2 bedroom/loft townhouse style property. Your&apos;ll enjoy the abundance of sunlight on a cold winters day. How about a nice wood burning fireplace to warm up with? You&apos;ll enjoy the over size deck in the summer and to cool down the owners have recently installed a mini split heat pump/AC unit to cool you down or use as a heating system. The vaulted ceilings and abundance of wood work will remind you of being in the mountains. Shuttle bus to Loon during the winter months and a charter membership to the swim and tennis club ( $150.00 transfer fee due at closing) are included with the sale along with the furniture. Selling Office: Loon Mountain Real Estate Co.